Did you know that there is a super easy way to create your own apps? It's called Appshed and its awesome! I recently attended the VSTE Annual Conference in Roanoke, Virginia and had a great time meeting new people and learning new things. I was really excited that I got the chance to meet Vicki Davis and Stephen Anderson among lots of other amazing innovative educators who are integrating technology into their classrooms. 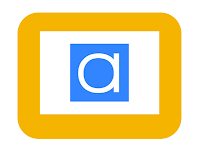 While I was at the VSTE Conference, I was fortunate to be able to present a workshop titled Appsolutely Awesome that featured the webtool Appshed to create and customize apps. You see, there's not always an app for that. Which is why Appshed empowers its users to create their own apps that meet their individual learning needs. 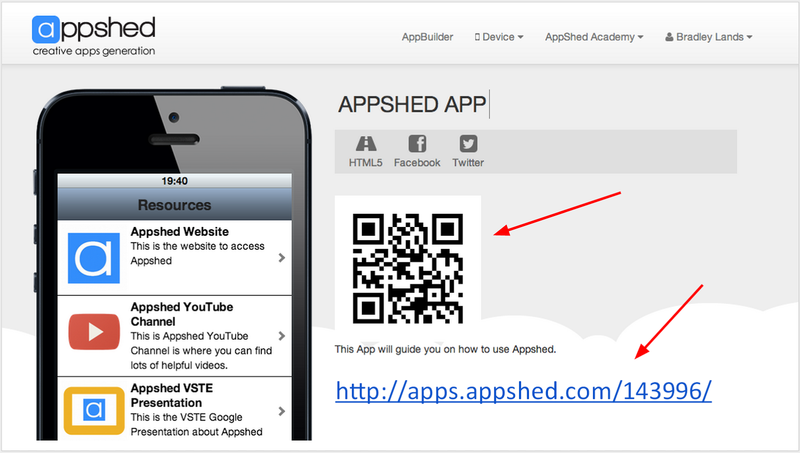 Appshed allows teachers to create apps for students, and also allows students to create apps for projects and practical use. 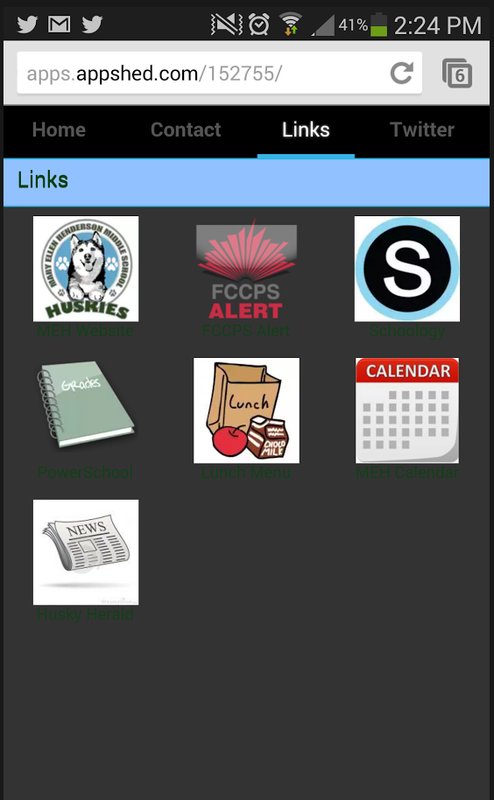 Not only is Appshed extremely easy to use, but it also builds apps that can work on any platform, on any device. Since Appshed uses HTML5 to build apps, the apps work nicely on practically all mobile devices that use web browsers. This is the App that I created to serve as a tutorial for the participants in my workshop. 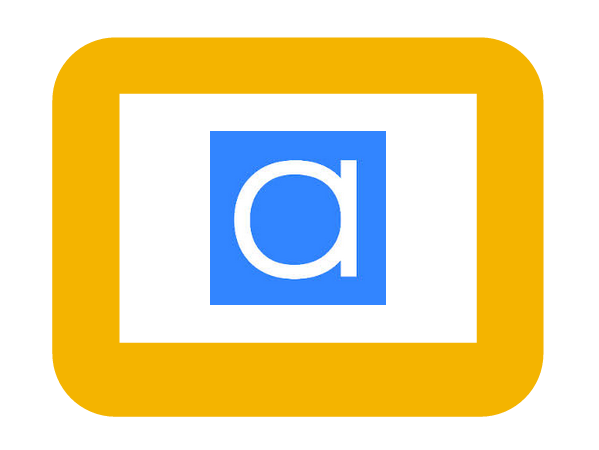 It's called Appshed App and it provides lots of different resources and examples to guide and support new users in Appshed. Visit the website on your smartphone or tablet by either clicking on the links, or scan the QR Code on the image below. After telling one of my students about Appshed, he decided to use Appshed for his STEM Fair project. He fulfilled a need by creating an app for students, staff, parents and community members to easily navigate, find, and organize information about our middle school. The next time you find yourself wishing you had an "App for that", consider using Appshed to create your own! If you were to create an app, what app would you create? What types of apps might your students create?